The performances outdo the mediocrity of the script and keep the film afloat. 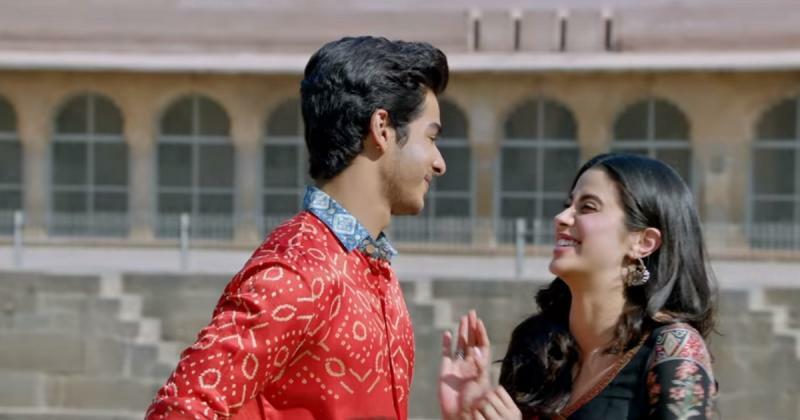 Dhadak has been the talk of the town for past few months as Ishaan Khatter and Janhvi made their debut in the film industry with the remake of Sairat. Made under the Karan Johar’s Dharma Production, the movie is expected to set records on the box office as it will be the first time fans would be watching late Sridevi’s daughter in the action on the big screens. However, for that, we have to wait and watch, how the movie is going to perform on the box office. Director Shashank Khaitan's "Dhadak" suffers from a lack of intrigue, right at the outset, as owing to being based on the popular Marathi hit "Sairat", naturally, the story and outcome are all prefixed and something the audience is acquainted with. So it is only the performances that you are looking forward to, albeit with high expectations. And indeed those keep you hooked. Jhanvi as Parthavi, is more restrained, but a firebrand too. She has a strong screen presence and emotes with confidence.Their on-screen chemistry is good and they make a cutely innocent pair. It is their sincere performances that involve you and make you feel their pain, joys and anxieties. The character actors, especially his two friends, lend able support.It is the script which appears to be a staid, cut copy, paste unimaginative job on the "Sairat" template. Thus, "Dhadak" lacks a soul of its own. It is the dramatic end however, which leaves a greater impact than even the original. The characters are not well-etched and although the pace of the film is deliberately slow, to help you become a part of Madhu and Parthavi's life, the director seemed to be in a hurry to race along, by merely changing the milieu and setting, but otherwise, following the original to the core, without adding depth to the characters and establishing a raison detre.The music is a highlight of the film and "Pehli Baar", is beautifully picturised. 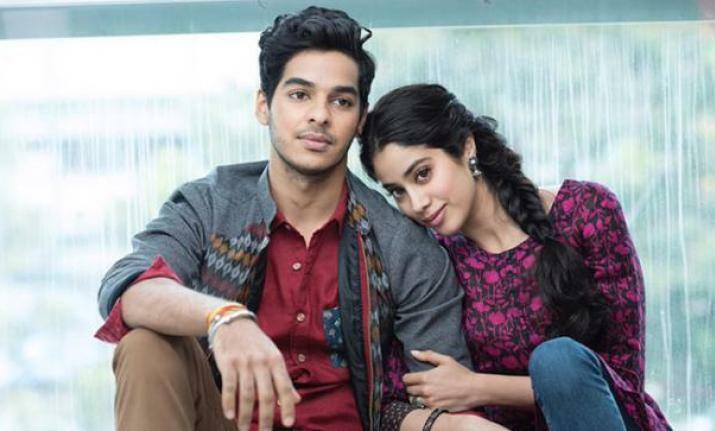 The title song "Dhadak" is soulful and sets the mood of their life. The sheer beat and pace of "Zingaat" makes it a treat to watch as well. Overall, the performances outdo the mediocrity of the script and keep the film afloat.